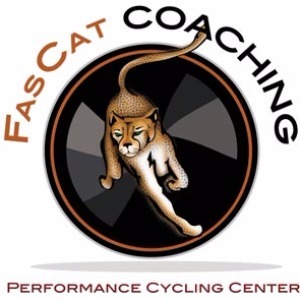 Welcome to the FasCat Haute Route Training Plan! Additionally, this training plan includes all the “marginal gains” details to get even faster: Recovery Techniques, Rest Days, Yoga, Foundations, and best of all, Strength and Conditioning – all you need is a physical therapy style rubber band and MOTIVATION! There are instructional videos in the plan for you to follow along at home. You’ll perform structured Sweet Spot and Tempo intervals mid-week and have the option to join group rides on the weekends (where we coach you how to sweet spot on the group ride). There’s also recommendations for riding longer/shorter for flexibility so you can stay on track when life throws a curve ball. Pre Test Openers. After a 10 - 15 minute warm up in low zone 2, Complete 2 x 3 minutes in Zone 4. Rest for 2 minutes between. Rest of ride easy Zone 2. Choose your favorite Climb, ride to it in Zone 2 [or as easy as possible] and go for your PR. Full Gas as hard as you can.